Beauty might depend on the eye of the beholder, but some people are certainly beautiful by most people’s standard. No matter what age, beauty is still evident. Some old men and women define beauty in their own unique image. Then some young boys and girls gained popularity because of their looks. One of them was even hailed as the “most beautiful girl in the world”. 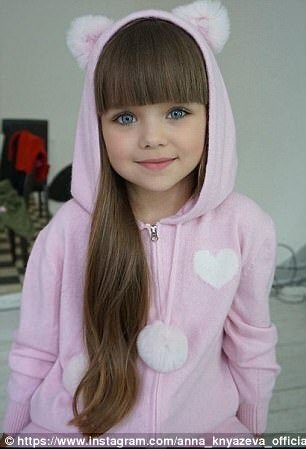 Meet Anastasia Knyazeva, a 6-year-old Russian girl, also called as “Anna,” already has an empire of followers and fans on social media. Just looking at her photos, you cannot ignore her promising beauty. She is currently modeling, following the 16-year-old French model Thylane Blondeau who was given the same title when she was in Anna’s age. 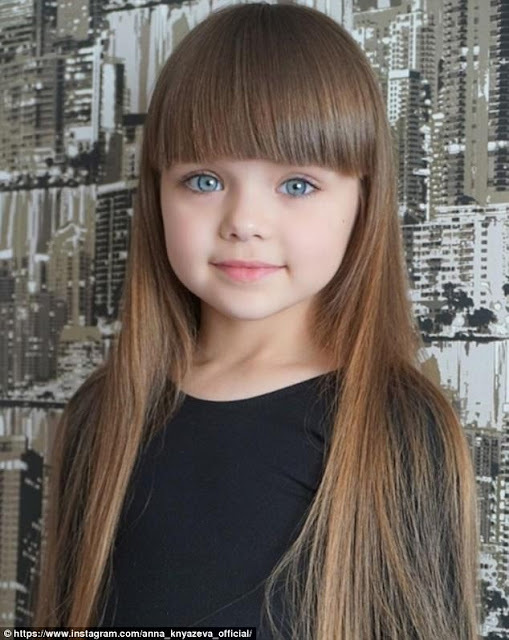 Russian brand, Chobi Kids, was one of the companies Anna models for and was part of its campaign. She had been modeling since 4-years-old, and her mother supports her throughout the way. 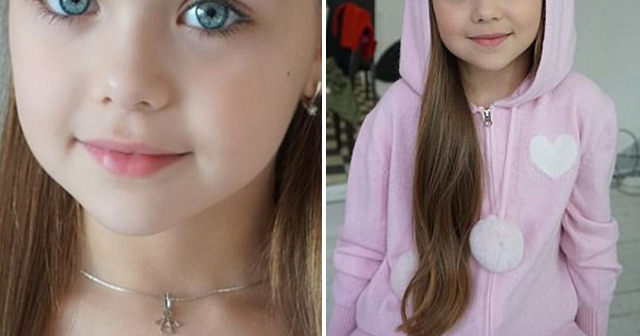 All her photo shoots and backstage snapshots of her morning routine was upload by her mother. Her mother monitored Even her social media accounts. Anna’s fans can’t help but express their admiration for the young model and some netizens even commented that they are in awe of her beauty. She currently reached 1 Million followers on her Instagram account. Another brand that Anna models for is Amoreco and Kisabiano. She was also titled “Little Miss Aoki” and models for the luxury children couture from the house of Mishka Aoki in October 2016. 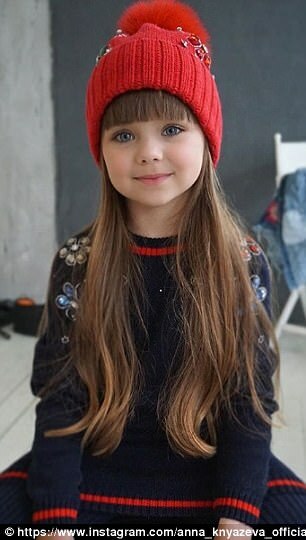 Even though her a lot of people love Anna, there are those who criticize her mother for letting Anna model and wear heavy make up at such a young age. President Kids Management currently helps Anna along the way as her manager. 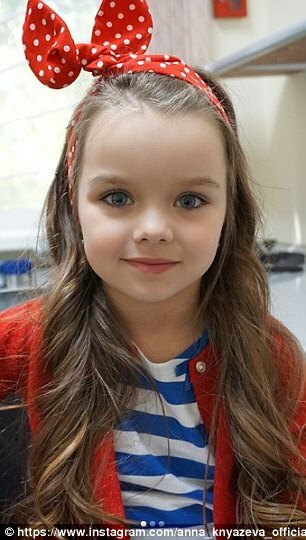 She looks as cute as a doll, and we just can’t bear it if she grows up too fast.